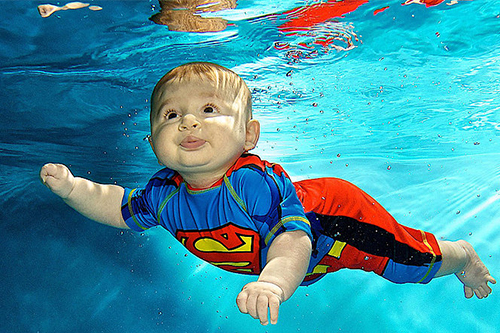 BABY SWIMMING PHOTOS DEFINITELY HAVE THAT WOW FACTOR! Good quality photos are not as easy to achieve as you would imagine. 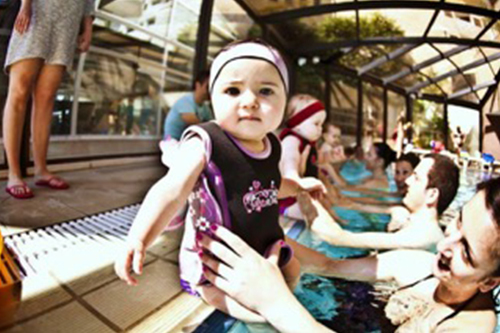 Aquababies swimmers have to be prepared for the photoshoot and have to be happy to be submerged. 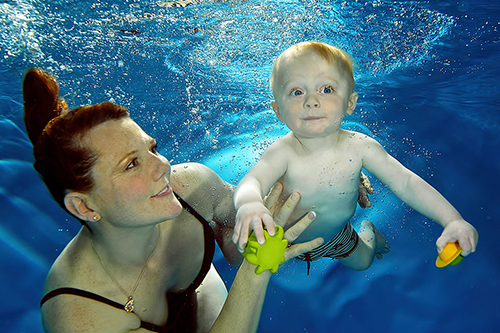 This means the babies must attend at least 2 courses before they can get an underwater image. 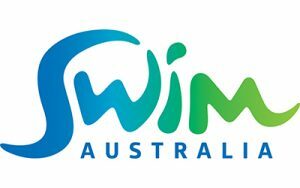 We choose the best photographers globally to work with us on the principle that the child's happiness is paramount in the water. 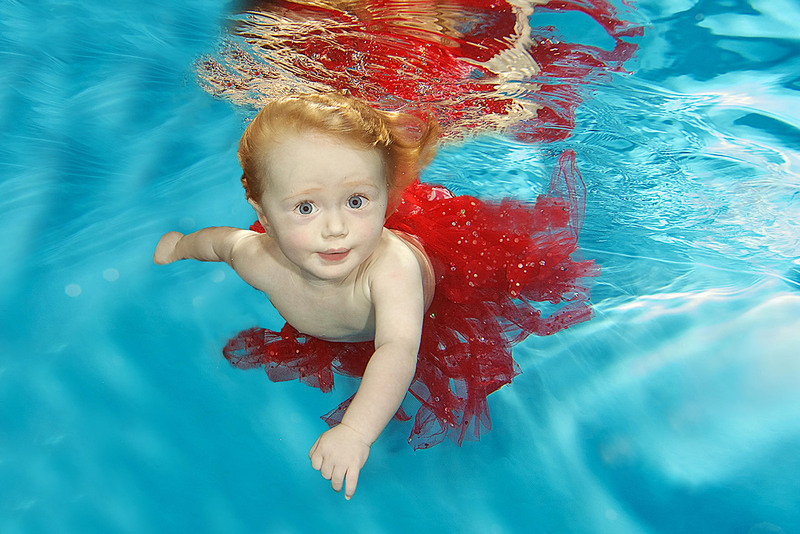 London based Stuart has over 25 years experience as a professional photographer and more importantly, 15 years as an underwater photographer. Underwater photography has become a specialty for him, shooting for advertising clients such as McCann’s Japan (for Panasonic), Lowe Lintas, FCB, Grey, Publicis for Fibresure. 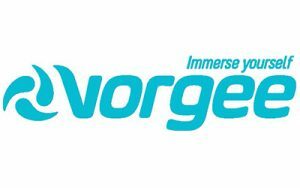 He also worked with JWT Worldwide for Shell and VCCP for O2, using Aquaimage Coral Plates. 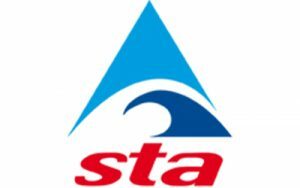 Stuart is also HSE Media Certified (essential to be able to use SCUBA equipment for insurance purposes and Health and Safety at Work parameters). Miles is a British underwater cameraman and photographer currently residing in Malta. 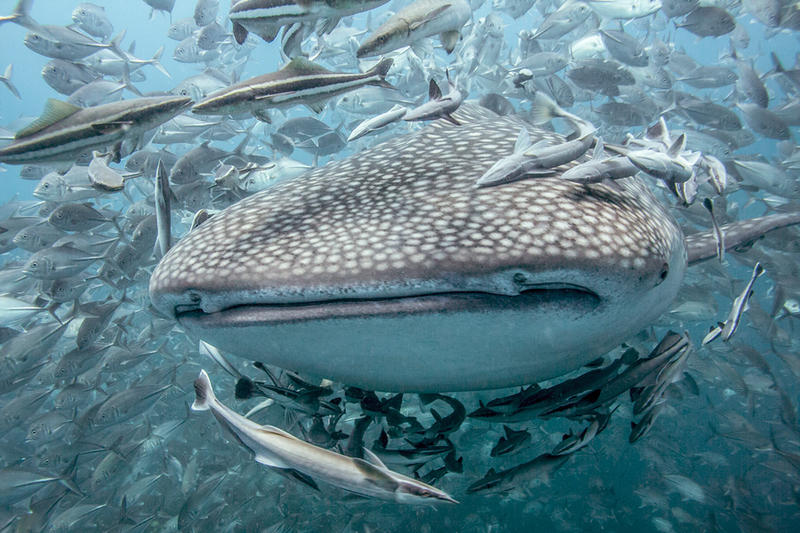 He got his passion for photography underwater when he learnt to dive close to 20 years ago. 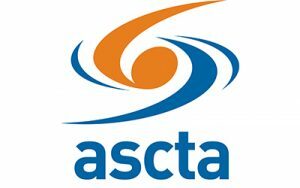 Since then he has worked as both a professional cameraman and photographer in several locations before settling in Malta and quickly gaining recognition for his work there. He has filmed on several Maltese and International Television series and features and is establishing himself as one of Malta’s leading underwater cameramen. 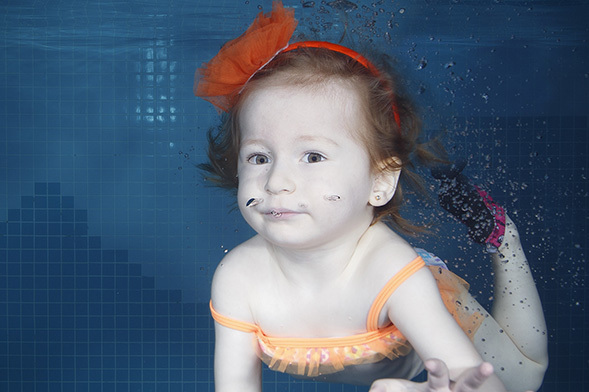 He has been working with Aquababies Malta for two years and during this time has captured some stunning images of our babies underwater. 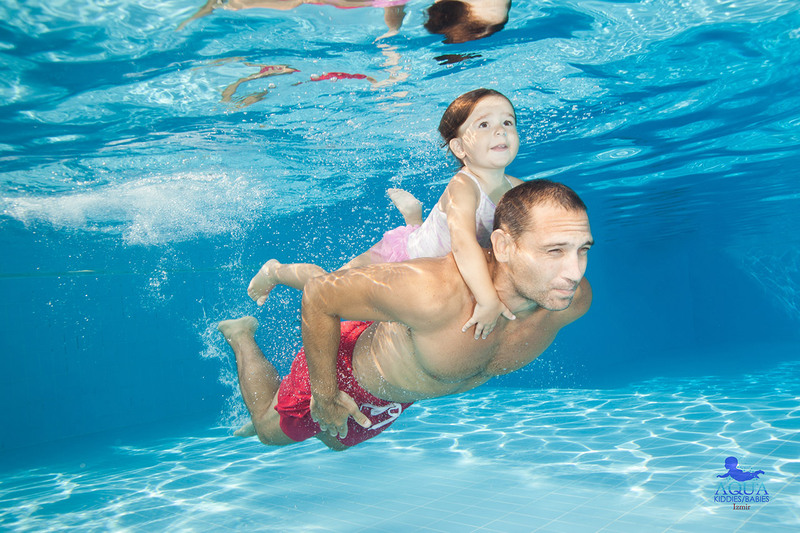 He is great with children and coupled with his ease and confidence in the water has seen some very happy customers. 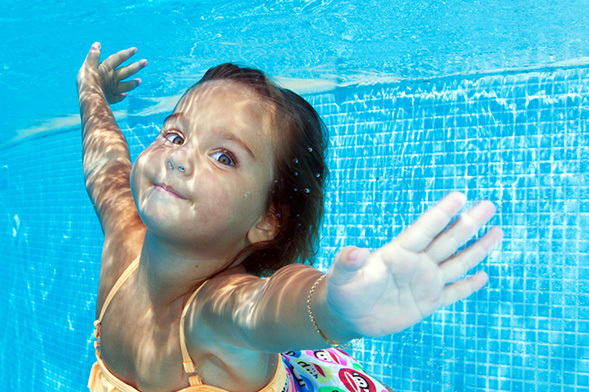 Also Being a professional Scuba Instructor, we always trust our clients are in safe hands. 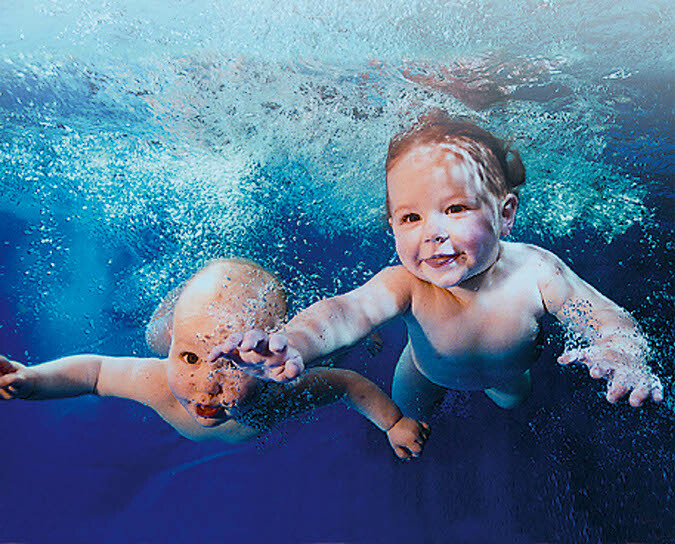 Mutlu Kurtbas is Aquababies Turkey's professional underwater photographer since 2013. 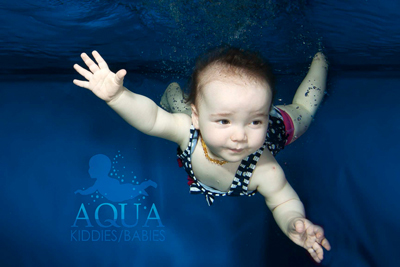 Makis Markoulias is a talented photography that has worked with Aquababies Cyprus since 2015. 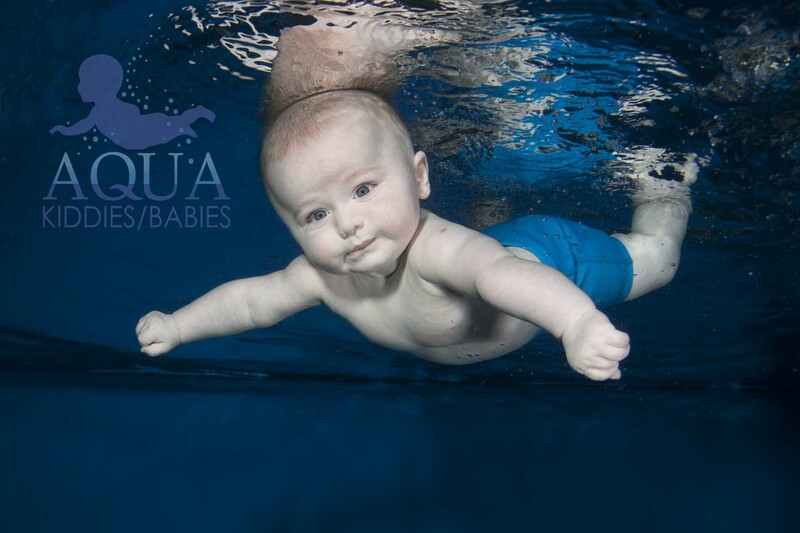 Aquababies swimmers have to be prepared for the photoshoot and have to be happy to be submerged so the babies have to have attended at least 2 courses before they can get an under water image. The photo shoot will last for 30 minutes. 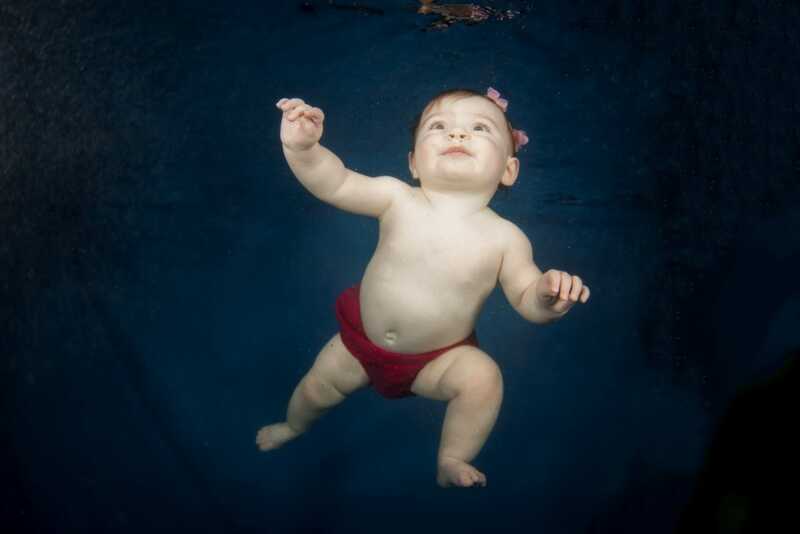 It is all conducted in a nice relaxed atmosphere and the outcome will be a beautiful picture of your baby swimming under water. 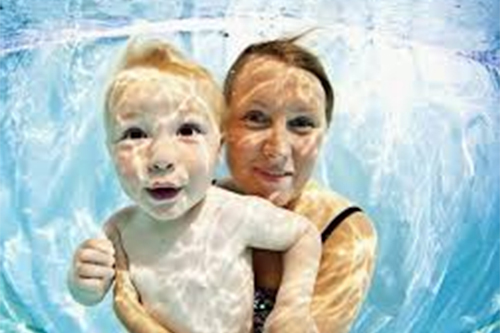 Our mother and baby swimming service offers photos for all age groups and families. 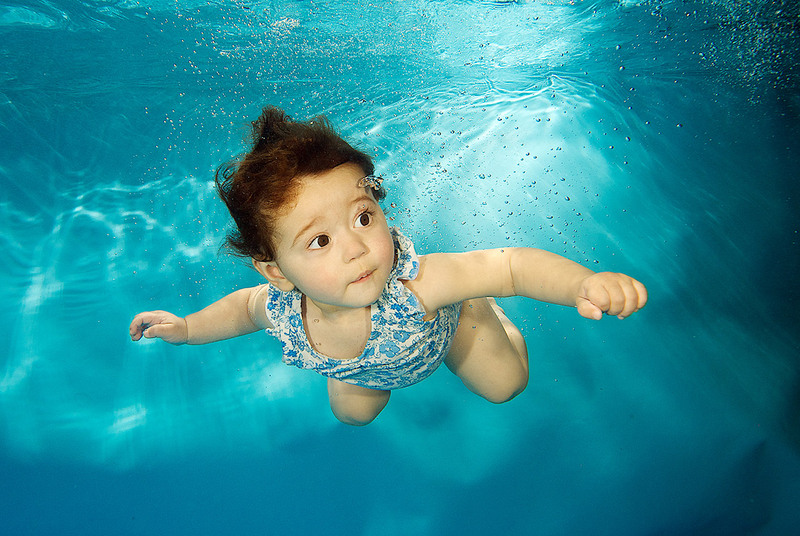 Photographs can be taken either in the water (on top) or underwater. Places on these photo shoots are limited, this ensures we have enough time to get the pictures right every time while not rushing anyone. It is important that each child is treated as an individual at the photo shoots and that we monitor each child so that they do not become too exhausted. 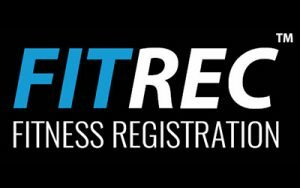 Keep an eye on our Facebook & Twitter for dates of the next photo shoot.